Moving on from the #BreatheBoldly campaign and Leonard Nimoy, which he discussed during the first part of our exclusive interview, Wil Wheaton had some thoughts on the upcoming Star Trek: Discovery series and what — in a world ruled by him — would the next Star Trek show entail. “I have been avoiding specific news as much as possible, because I would like to not know anything before the premiere,” said Wheaton. “Sometimes casting news crosses my radar, so I’ve been really excited about everyone I’ve seen in the cast. I’m thrilled that Doug Jones is going to be in the show, cause Doug is a friend of mine, so that means I’m going to be able to hassle him for behind the scenes things. Because Star Trek is a show filled with alternate timelines, time travel, and multi-dimensional universes, the possibility of a character from another Star Trek show appearing on Discovery isn’t technically out of the question. 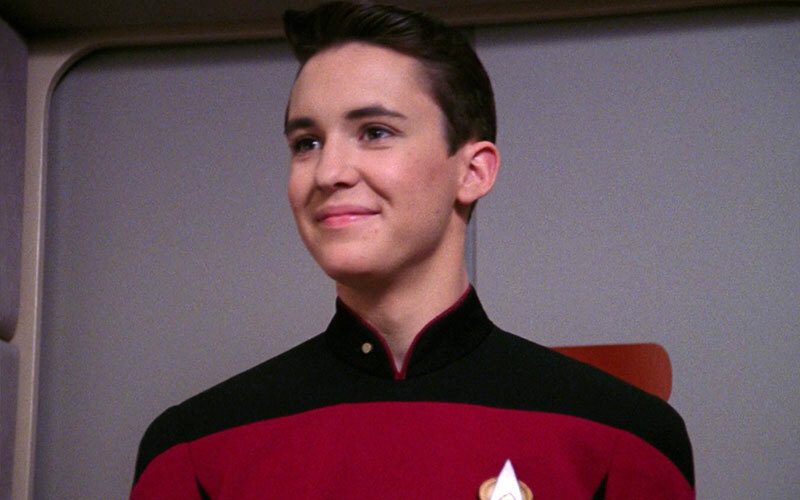 However, Wheaton is adamant that he wouldn’t want to appear on Discovery as his TNG character, Wesley Crusher. 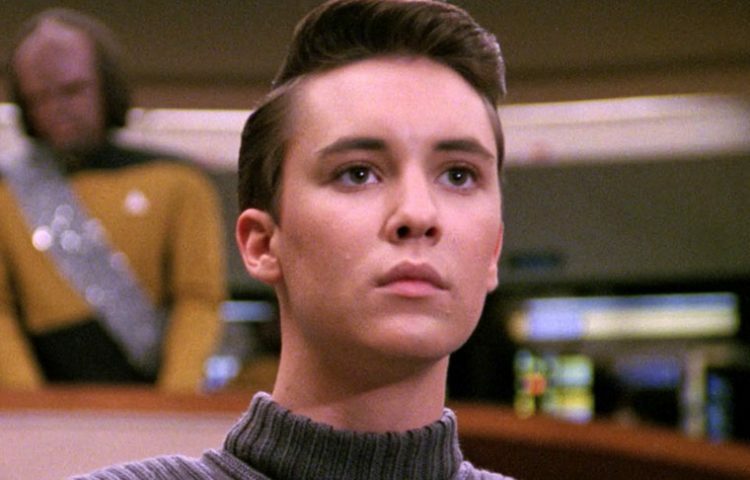 Moving beyond Wesley, however, Wheaton spoke about how Star Trek continues to influence his life, even though TNG went off air more than two decades ago. 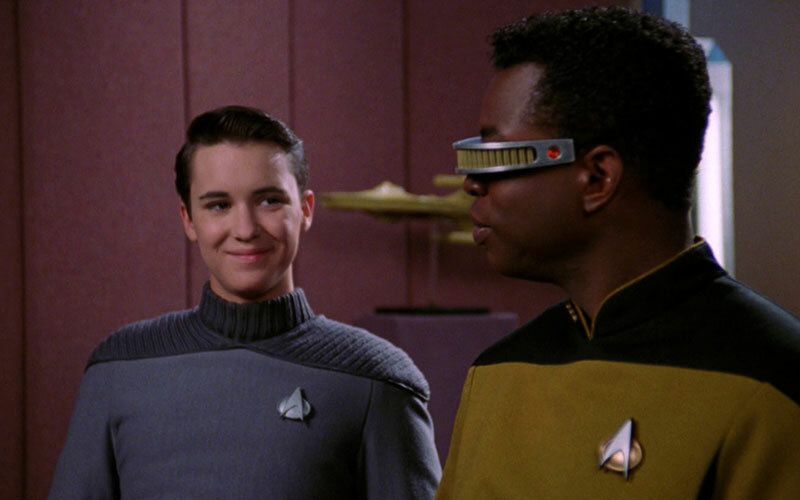 Wheaton has also maintained friendships with his TNG cast mates, specifically Jonathan Frakes, whom Wheaton says he has been “incredibly fortunate to stay close to him.” As for his other cast mates, Wheaton recalled what the atmosphere was like for him on the set of the show. 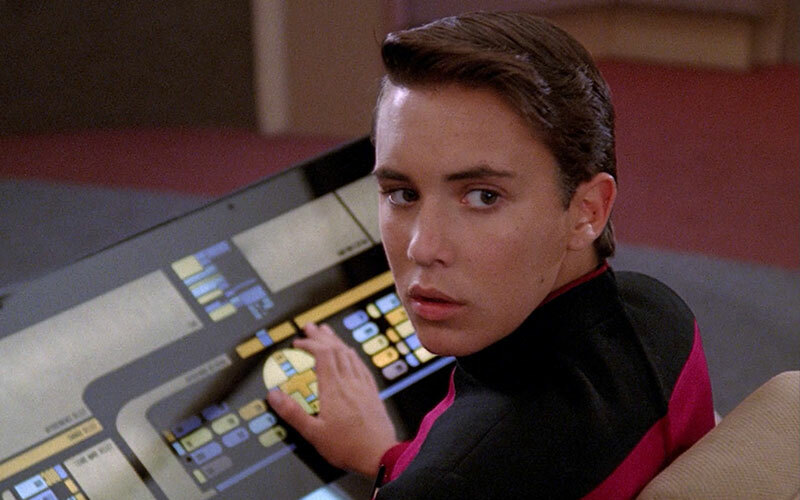 Reflecting on making TNG, Wheaton explained that if the show was made today, Wesley would have been a more interesting and well-written character, and the relationship between Wesley and his mother, Beverly, would have been more involved. Like many people, Wheaton is eager to watch how Discovery continues the Star Trek legacy when it launches in May 2017. In the meantime, he is tirelessly working to help raise awareness for COPD, a cause he is clearly passionate about. He encourages fans to post their own straw selfies, and help inform their family and friends about the little-known disease. 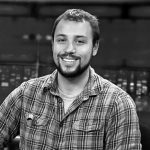 Don’t miss the first part of our exclusive interview with Wil Wheaton as he talks the #BreatheBoldly COPD social campaign, Leonard Nimoy and more.